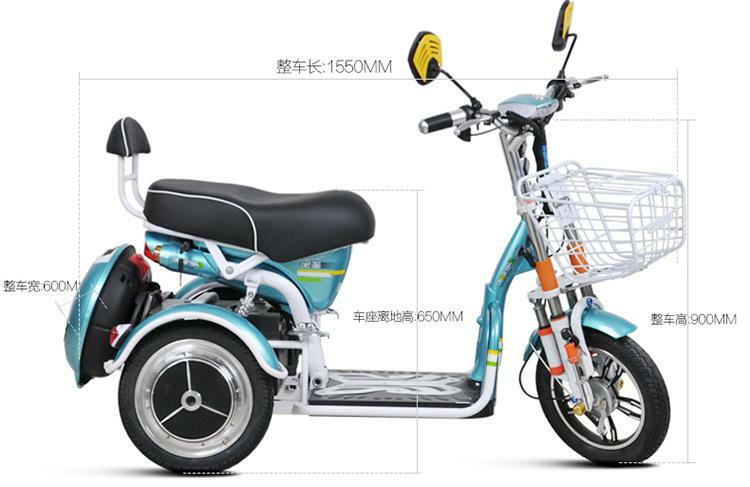 Motor Power 500w) Battery capacity 48v12A. 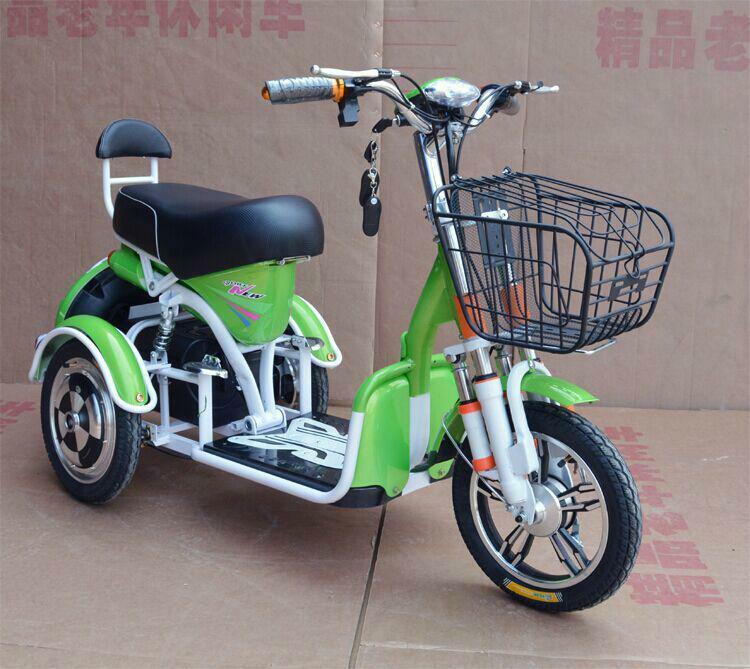 Vehicle weight 50 (kg) vehicle size 1.5 * 0.7 * 0.9m top speed:30-40km/hour. 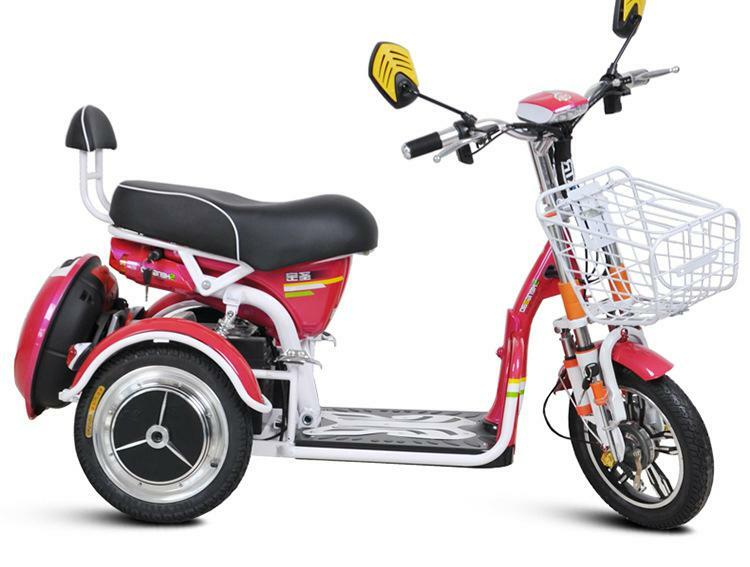 Aluminum acid battery. net weight:100KGS.